1. The Scheme is a continuing agreement for the payment of annual fees as detailed on the Annual Fee Renewal Notice. Membership will automatically be renewed on 1st July each year unless prior notice of cancellation of membership has been received by 23rd June of that year. The facility to pay annual fees by Direct Debit is based upon a contractual obligation to make all monthly payments as detailed on the Annual Fee Renewal Notice. Whilst under The Direct Debit Guarantee you may cancel a Direct Debit at any time, you will still be liable for the remaining outstanding instalments. then and in any such event the member’s membership will be suspended with effect from the date on which the event of default has occurred. 3. 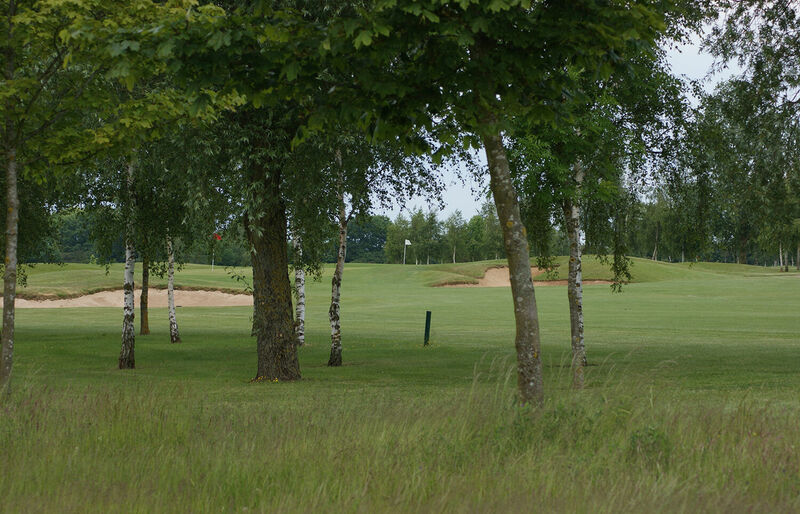 Following an event of default as described in clause 2 the member shall pay to Stratford Oaks Golf Club Limited an amount equal to the aggregate of the unpaid fees in respect of the remainder of such membership. 4. No time or indulgence extended to the member nor any waiver of any breach hereof shall prejudice, affect or restrict the rights and powers of Stratford Oaks Golf Club Limited. 5. This agreement is personal to the member and is not assignable by the member.